A children’s set of plastic utensils is now a crowdfunded plastic fork/spoon/knife “for adults.” The selling point, apparently, is that they “took us two years to design.” If it took you two years to make something that already exists, that might actually mean you shouldn’t be an engineer. Metal grill brushes like these, when used, shed their bristles. These razor-sharp thin wires, if they stick to your food and enter your body, can become lodged in your esophagus, puncture your stomach, intestines, or liver, or even cause a pulmonary embolism, which could be fatal. 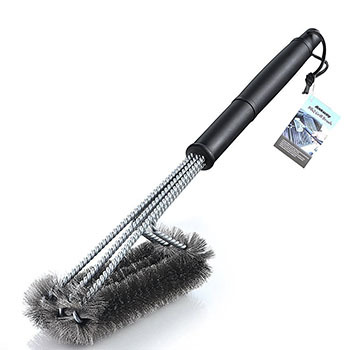 Physicians universally recommend against using metal grill brushes, but since it’s technically a cleaning product and not a food, it’s apparently harder to regulate. The bristles are so thin they don’t show up on X-rays, and are difficult to remove using non-invasive techniques. This billiards table doubles as a dining-room table. (Here’s what it looks like with the table-top cover.) Since it’s a thin, light table that would move if you bumped it or leaned on it, it would be horrible for billiards, but don’t let that stop you from dropping four figures on it. 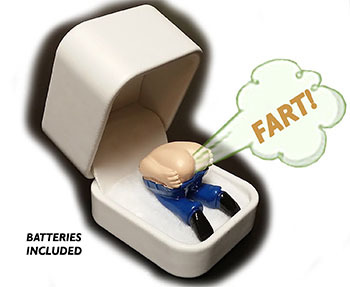 The world is a dark place these days, so why not ruin your girlfriend’s day by getting down on one knee and opening an electric fartbox in her face? Caring for a houseplant is a relaxing and fulfilling responsibility. That’s where Planty comes in. 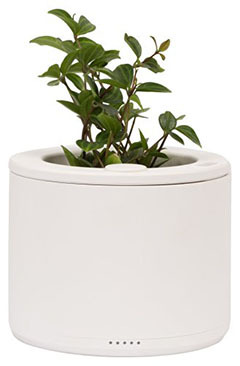 You hook it up to wi-fi and it turns the simple act of watering a plant into another red dot to the never-ending list of tasks your phone commands you to perform throughout the day. You can even press the “water the plant” button while you’re at work, to prove to the ruling class that you value labor above all else. 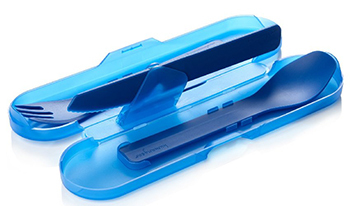 The only thing more depressing than Planty would be a wi-fi gadget that lets you push a button on your phone to give your dog a treat while you’re at work. And because our world is a dirt-crusted globe of despair, that gadget exists.